Digital Jelly offers Strategic & Professional Search Engine Optimization -SEO, & Online Marketing Solutions for Small or Large Businesses. Are you looking for a consistent, long-term stream of visitors to your website? Would you like to ensure that your other marketing efforts benefit from your quality scores and SEO rankings? SEO is a powerful tool, and a must have solution that works well on its own, or combined with Pay Per click Marketing Efforts. 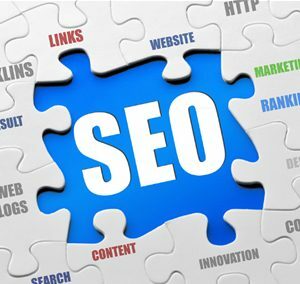 Our search engine optimization analysts are experienced in implementing advanced technical services, which includes on and off page SEO enhancements, which will ensure that your website is Google compliant, and optimized to out-perform your competitors on search engines. So start here. . . generate awareness, drive traffic, connect with customers, and increase sales.